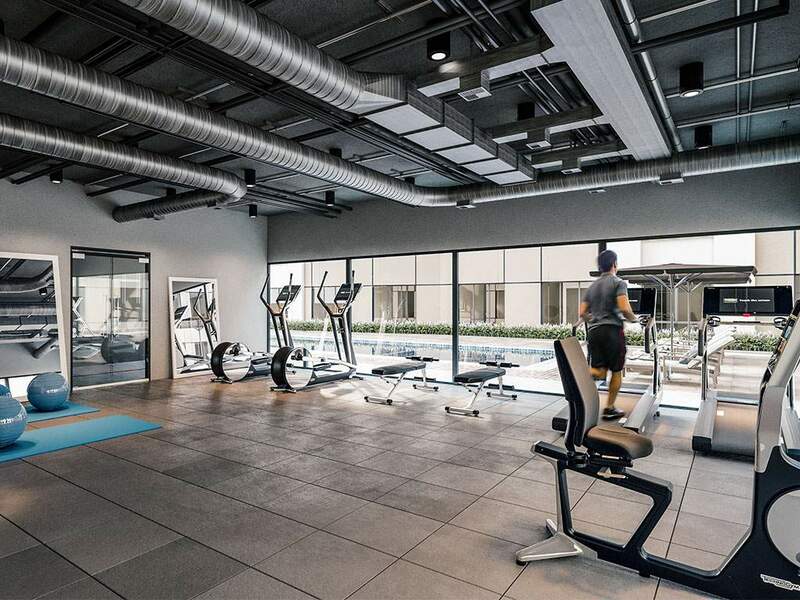 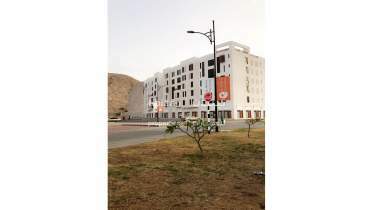 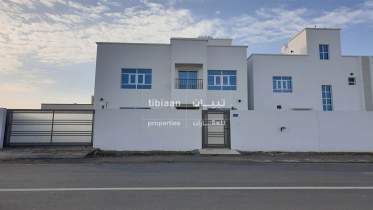 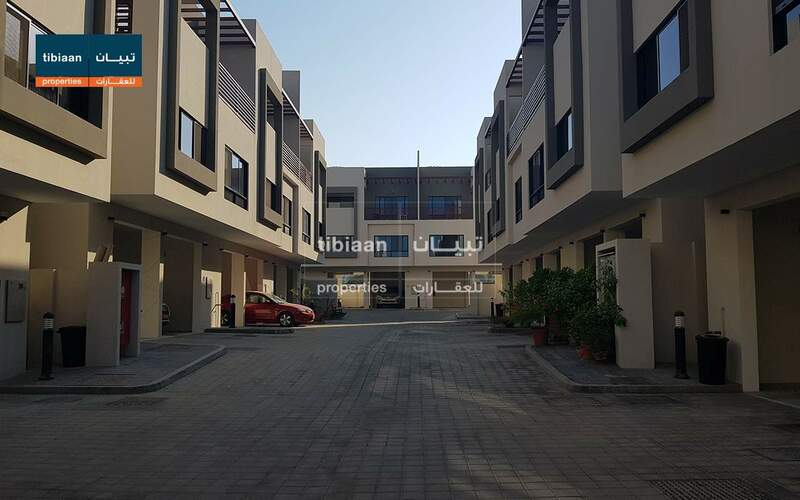 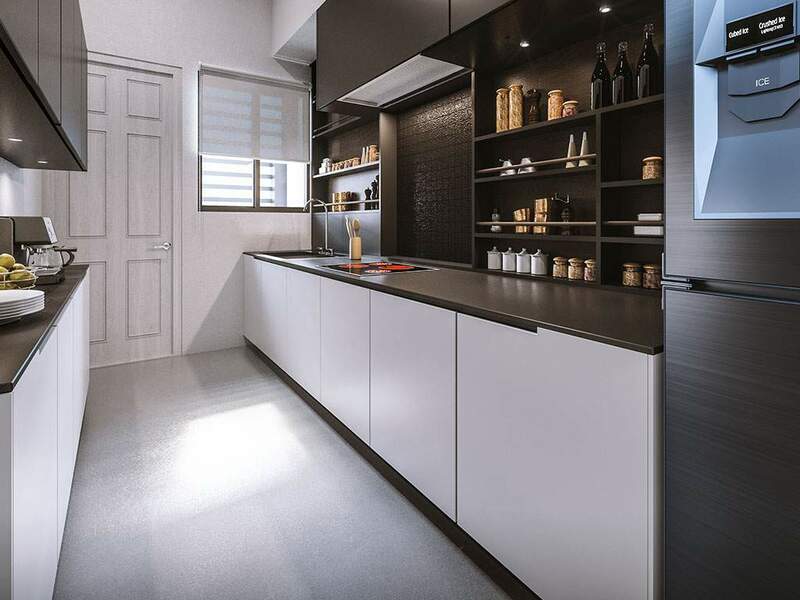 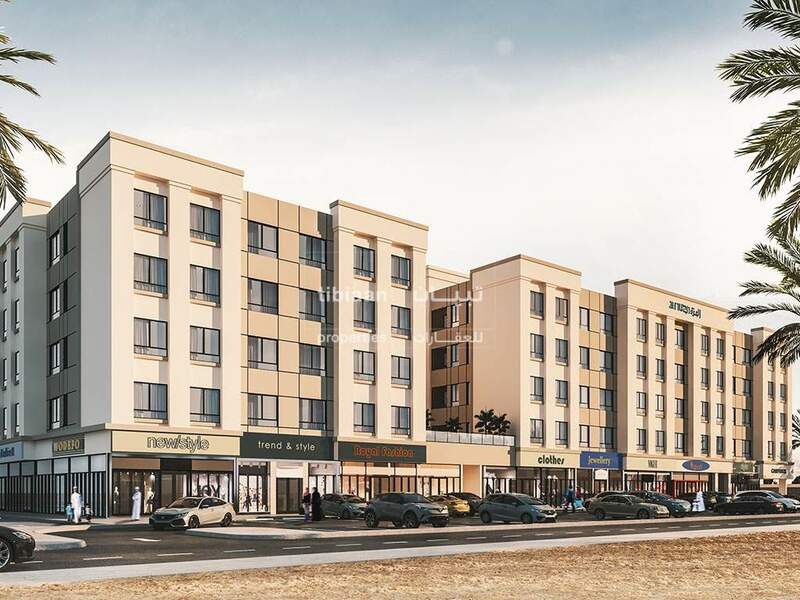 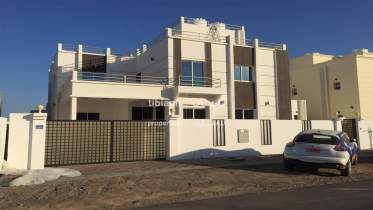 Beautiful modern 3 bedrooms and 2 bathrooms + a toilet apartment in Al Muzn Residences Al Mawaleh North, The apartment offers a 3 bedroom and 2 bathrooms + a toilet, a hall, dining room, and a kitchen. 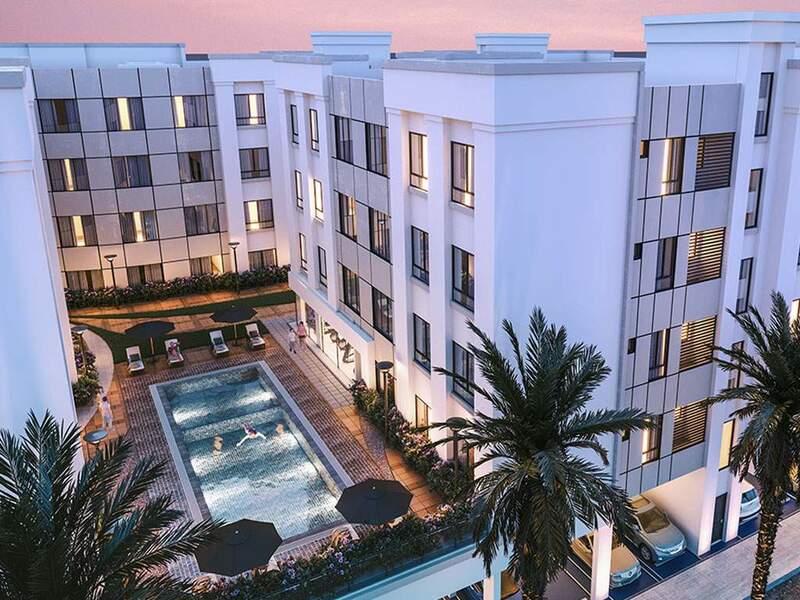 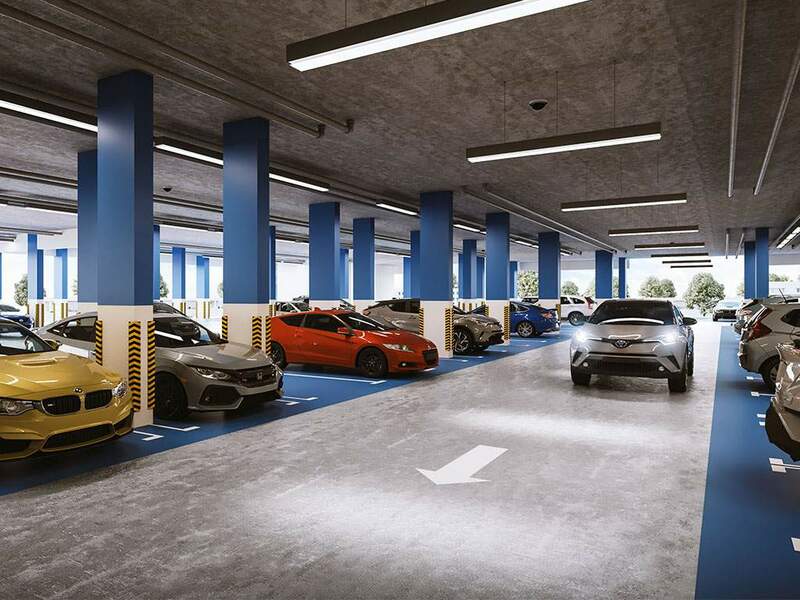 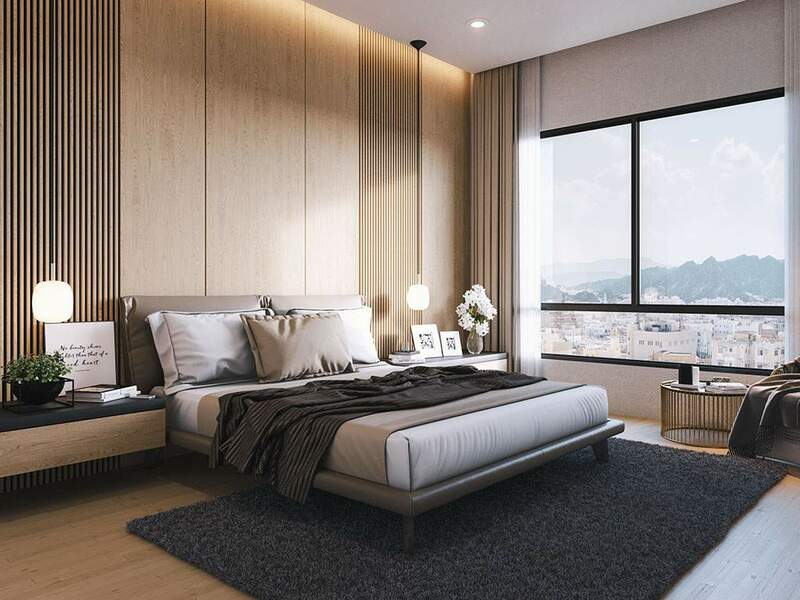 Muzn Residences offers the most popular shopping malls, schools, hospitals, health centers, entertainment venues and more right on their doorstep. 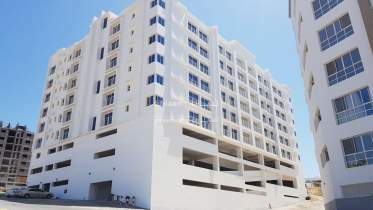 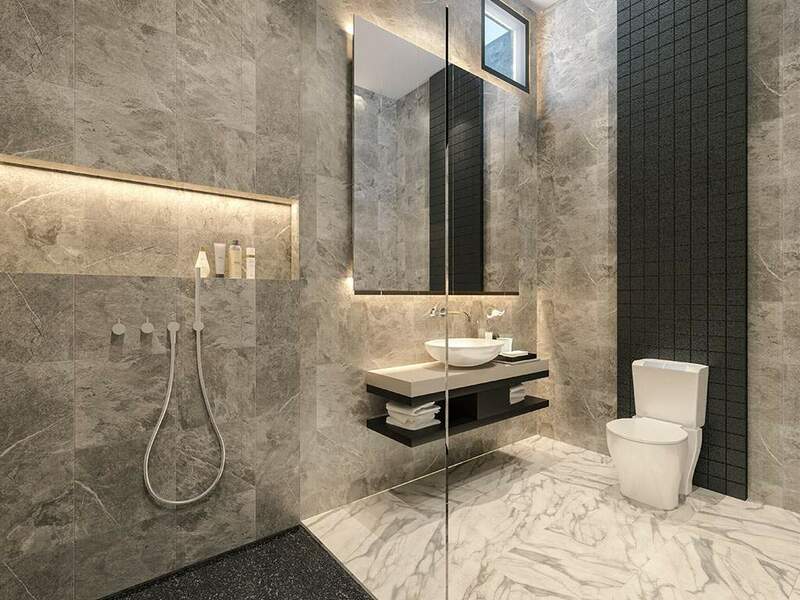 I'm interested in this property [ID Al Muzn Residences] and I'd like to know more details.